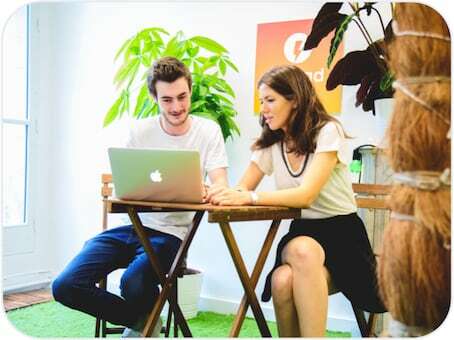 All the ingredients needed to write delicious articles. 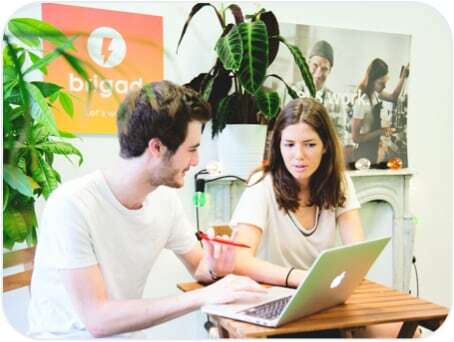 In just a few minutes, Brigad puts the best catering freelancers in contact with the establishments that need them. 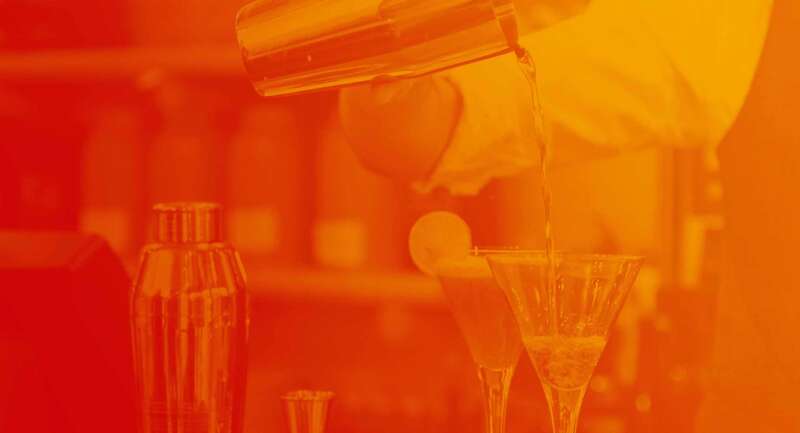 Many companies have difficulty finding qualified staff for the short and medium term, especially in the hospitality industry. 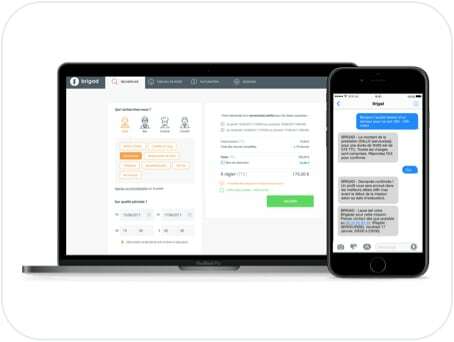 That’s why Brigad has developed a simple solution that connects businesses to the best qualified on demand staff. 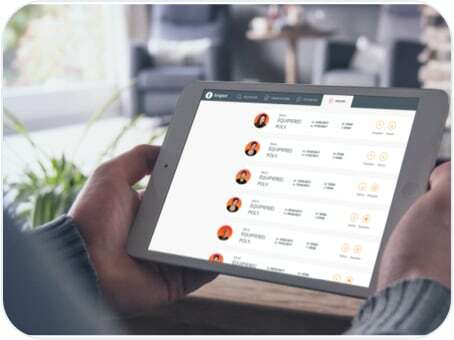 Once a shift is posted on our online platform or App, our algorithm instantly matches the requirements to the best suited profile selected from hundreds of screened and interviewed Brigaders. 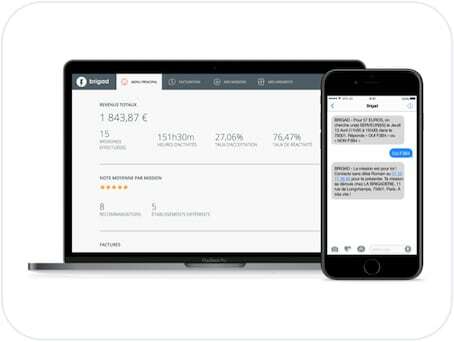 Brigad handles the invoice, payment and insurance for both the business and the Brigader. 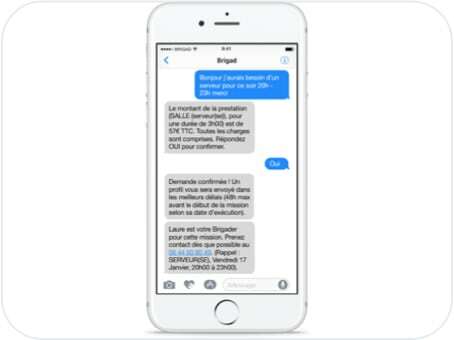 Currently available for the hospitality sector in Paris, Lyon and London, the Brigad service is used by hundreds of professionals with access to a qualified database of several thousand Brigaders. 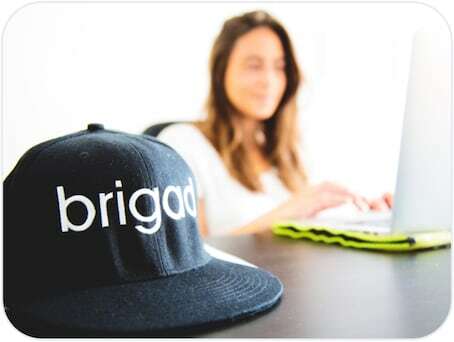 Brigad, the first specialised service allowing hospitality professionals to find the best on-demand staff is now partnering with Unilever Food Solutions, a major actor of the Food Service. 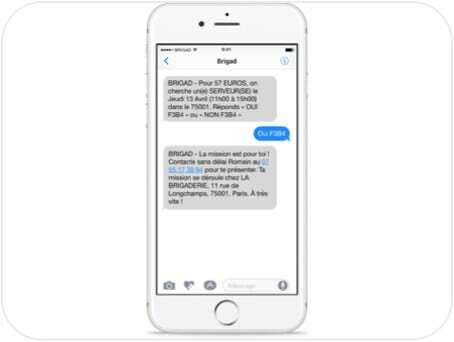 Brigad makes it possible to respond to last minute changes, an absence or even to anticipate staff variations in advance. 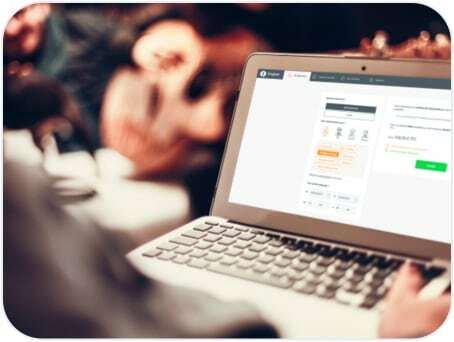 This service finds you an approved professional in less than 5 minutes. 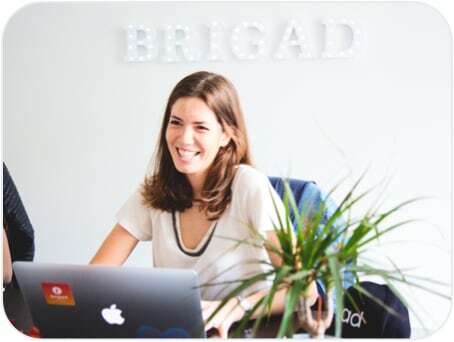 Available in Lyon since late 2017, Brigad offers to restaurant and hotel owners to find an extra qualified to meet their needs in less than five minutes. 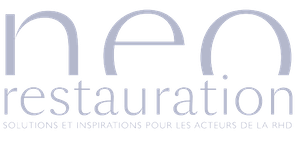 The startup aims to enable thousands of people to put their skills at the service of hospitality professionals in Lyon. 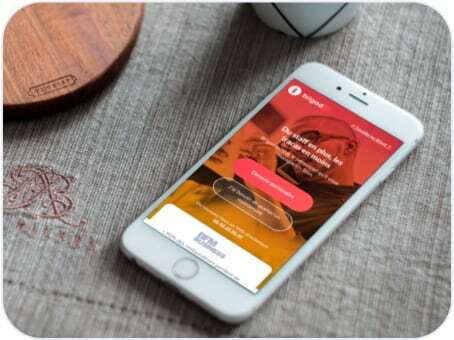 Interested in a career in hospitality or an additional income : Brigad offers the first service specialised in staff recruitment by SMS in the hospitality sector. 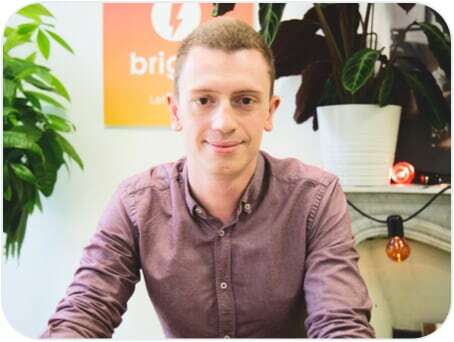 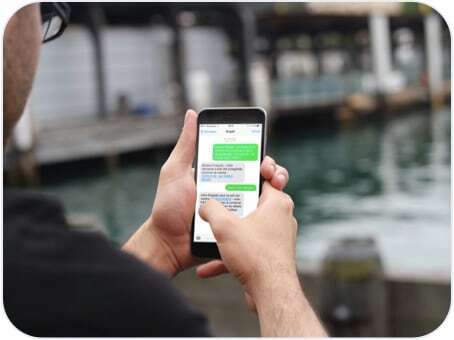 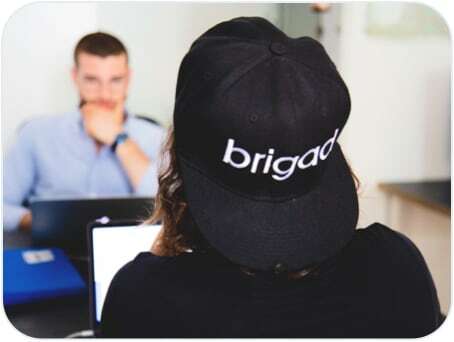 Launched last year, Brigad is a service connecting businesses within the hospitality industry with on-demand staff on short missions. 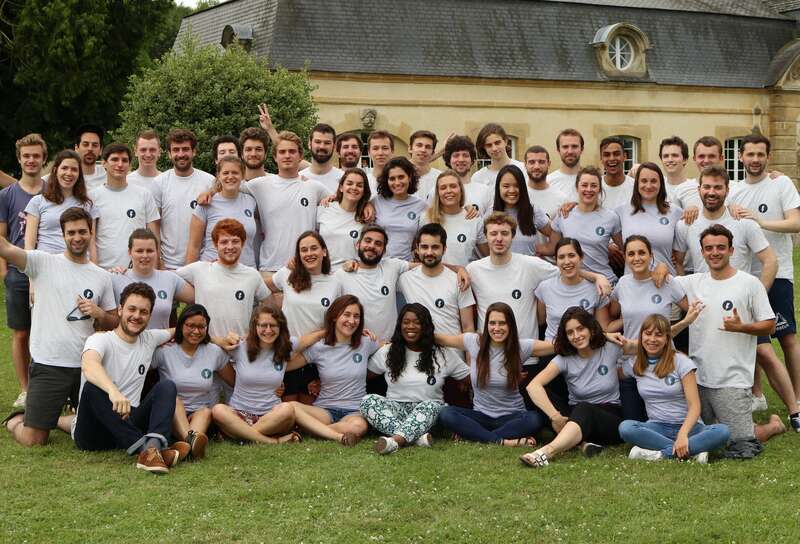 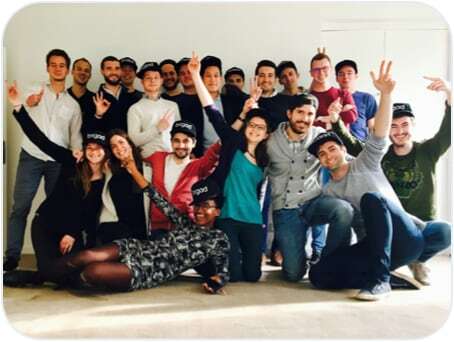 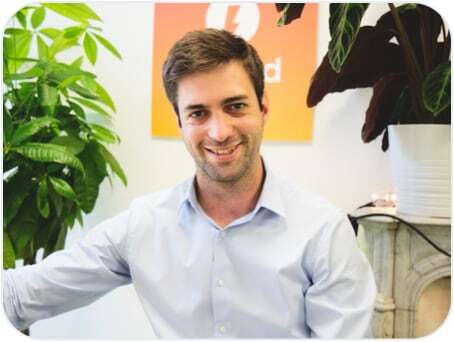 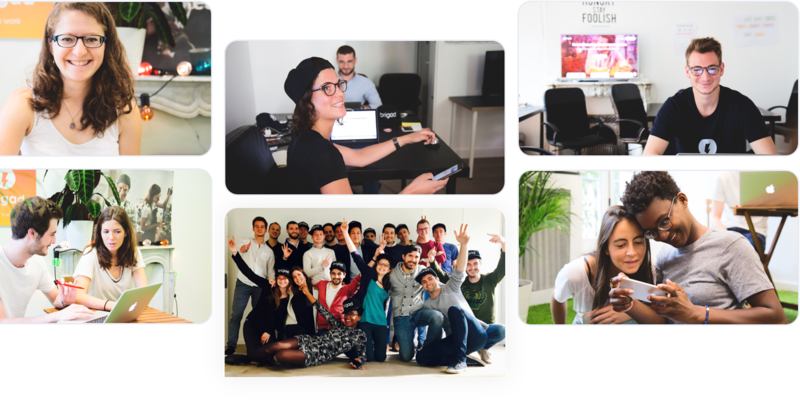 The American transport company is investing in four European startups, including the French company Brigad, which is revolutionising recruitment in the hospitality sector.